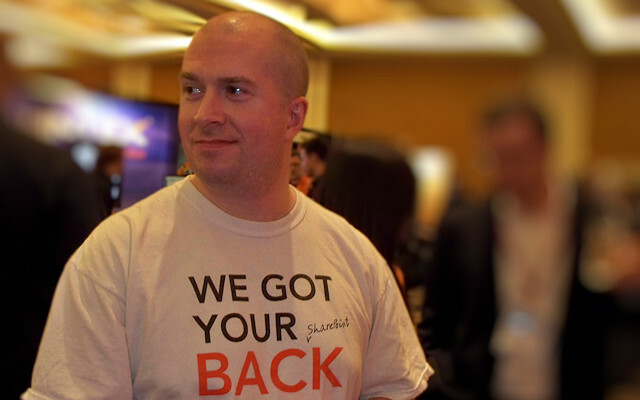 The Microsoft SharePoint Conference 2009 is less than three weeks away. This post covers some news regarding the book signing and “Ask the Experts” panel in which I’ll be sponsoring. As most folks who work with SharePoint know, Microsoft’s SharePoint Conference 2009 (SPC09) is coming up in just a couple of weeks. 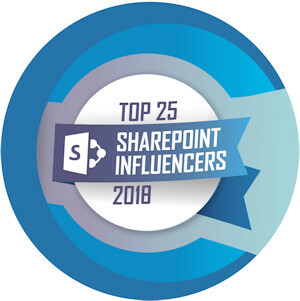 This conference is the premier gathering for SharePoint professionals from all over the world, and this year’s conference promises to be chock-full of exciting sessions and announcements. Many of the announcements will undoubtedly revolve around SharePoint Server 2010, its capabilities, and (hopefully) some better information regarding its release timeline. On Monday, October 19th, from 6pm until 7:30pm, Idera will also be sponsoring an “Ask the Experts” session for SPC09 conference participants. Eric Shupps, Errin O’Connor, John Ferringer, Shane Young, Todd Klindt, and I will be taking (and hopefully answering) questions pertaining to the SharePoint platform, including SharePoint Server 2010. Each of us on the panel has an “area of expertise.” For John and me, it probably comes as no surprise to learn that we’ll be fielding questions pertaining to SharePoint DR and backup/recovery. If you’re going to be at the conference and are interested in attending the session, swing by Idera’s booths (again, #811 and #813) for more information! I have an application in Oracle forms 6.0. I would like to do interface with sharepoint documents. Is that possible? if so then how? Vinoth: to tell you the truth, I know nothing about Oracle Forms. That said, the way that most external systems interact with SharePoint is through its exposed web services. There are many articles and posts on the Internet about calling SharePoint’s web services — here’s one to get you going (http://www.infoq.com/articles/swanson-moss-web-services). In my experience, most external systems seeking to interface with SharePoint are seeking to do so in order to interact with list data and document libraries. The bulk of the these interactions are conducted through the Lists web service (lists.asmx endpoint).